With cold waves coming and going, you might be looking for a spooky comic to curl up with by the fire. 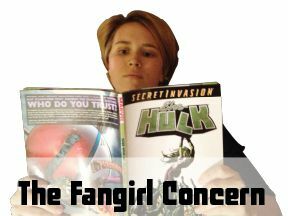 This week, The Fangirl Concern highlights another female comic author: Rachel Deering. I got a chance to talk to Deering about her comic Anathema, which was the result of two successful Kickstarters bringing in $32,000. Deering was also the administrator, writer, editor, and the main letterer for the acclaimed book Womanthology and is currently lettering Monkeybrain Comics’ Amelia Cole and the Unknown World. While technically indulging in the traditional “damsel in distress” trope that many comics trudge out, Deering has a female lead in Anathema on a quest to rescue her love’s soul, not just being kidnapped by a sinister being. 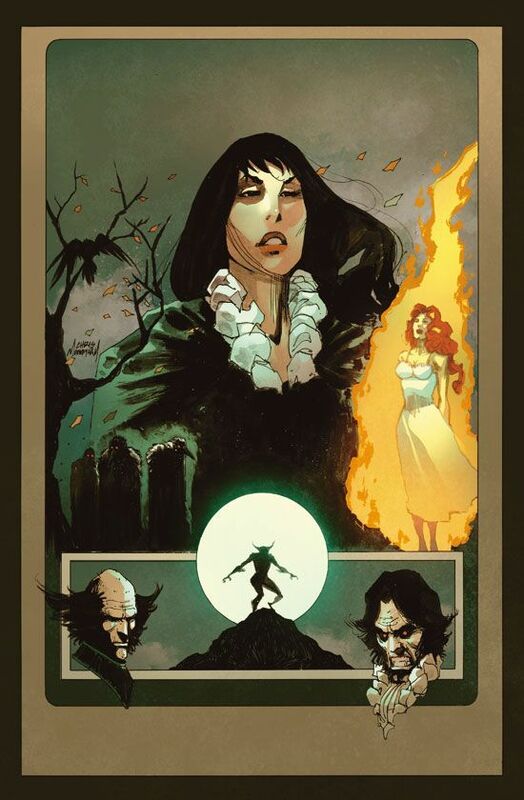 With art by Chris Mooneyham (Five Ghosts Haunting Fabian Gray) these stunning horror books are dark and engrossing. Think of a classic and classy period piece monster movie with a modern point of view. Deering says the book is sold out in print format, however she will have a collected edition of the first three issues available for C2E2 this year. You can also purchase all the current issues on ComiXology. If you are looking for a horror story, than Deering’s work may be just what you are looking to read.